Product prices and availability are accurate as of 2019-04-11 23:54:52 EDT and are subject to change. Any price and availability information displayed on http://www.amazon.com/ at the time of purchase will apply to the purchase of this product. 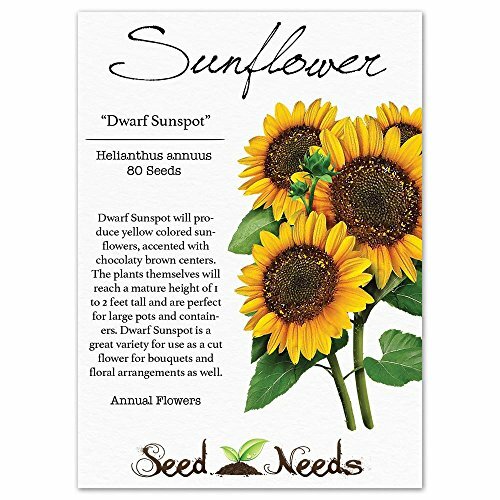 Grow "Dwarf Sunspot" Sunflowers from fresh Helianthus annuus flower seeds. Dwarf Sunspot produces beautiful, medium sized, yellow blooms with golden brown centers. They grow to a mature height of roughly 1 to 2 feet tall. Grown as an annual flowering plant, the Dwarf Sunspot Sunflower will grow quickly, bloom profusely through the summer months and later die with the first killing frost. 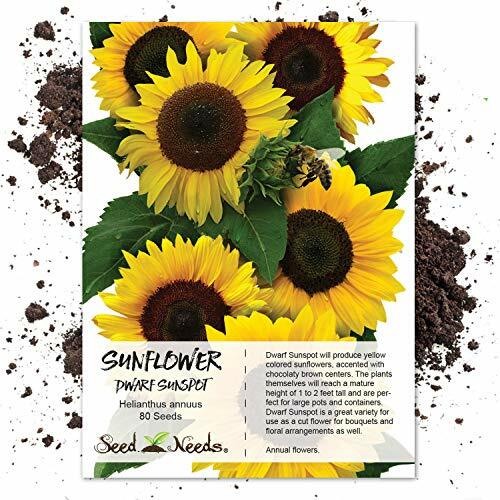 Sunflowers are among one of the easiest plants to establish from fresh flower seeds. They don't take very long to germinate, need little to no care, and aren't too picky on soil conditions. 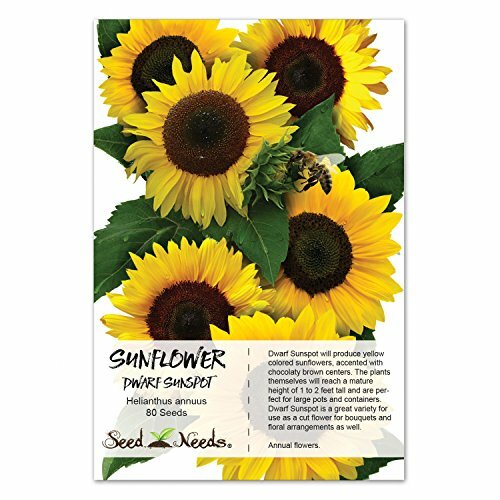 Dwarf Sunspot Sunflowers make an excellent cut flower for bouquets and floral arrangements as well. 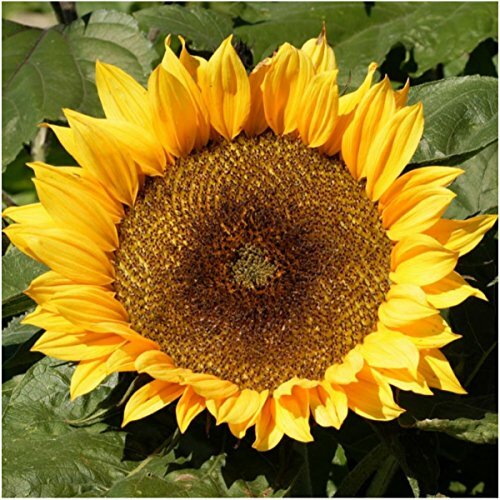 Grow Sunflowers along borders & fences or in flower beds as a background plant.